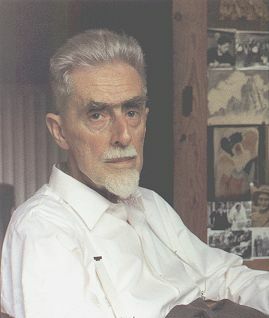 Maurits Escher was the greatest graphic artist of the 20th century. His drawings and prints challenged the way we look at the world. Test your knowledge of this enigmatic artist. 1. Maurits Escher was born in what country in 1898? 2. Escher produced many intricate works using what technique? 3. What other style of printing was also favored by Escher? 4. Which of the following mathematical concepts did Escher employ in many of his works? 5. In which European country did Escher live prior to World War II, gaining material for his work? 6. What other mathematical concept was also used regularly by Escher in his work? 7. Escher also created works designed to illustrate what concept? 8. What body part was depicted by Escher in one of his best-known works? 9. What animal was the subject of Escher's last work, completed in 1969? 10. Dying in 1972, Escher left behind approximately how many prints and drawings?